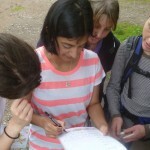 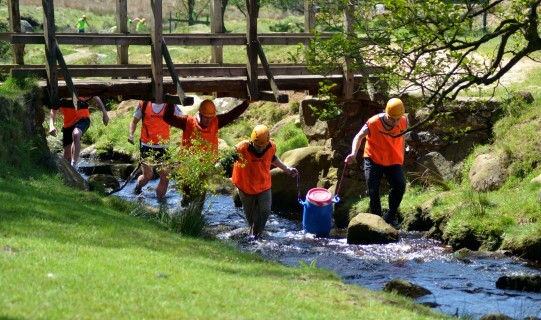 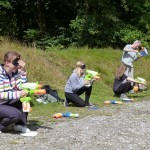 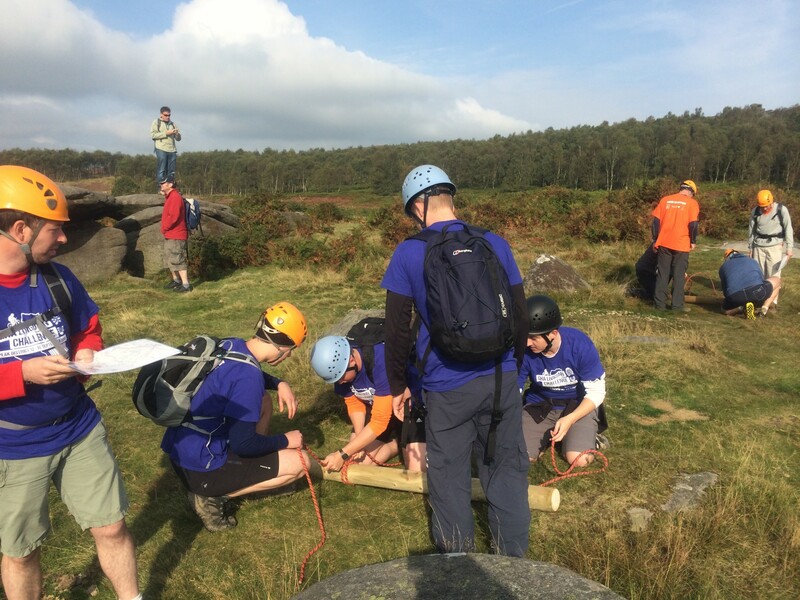 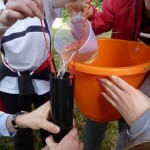 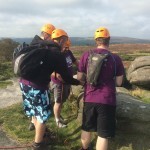 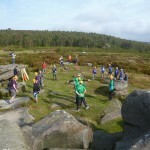 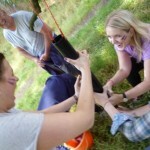 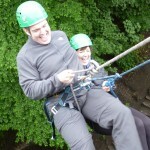 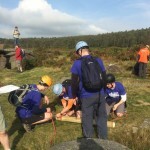 Corporate Activities from Teamplay Outdoor Activities. 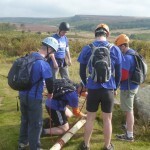 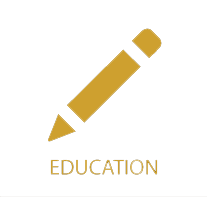 What’s included in corporate activities from Teamplay? 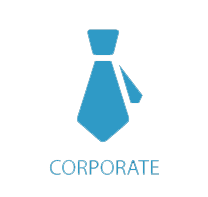 Leave the shirt and tie at the office, brush off the cobwebs and inject a bit of energy into the team. 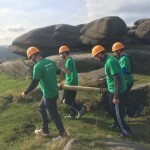 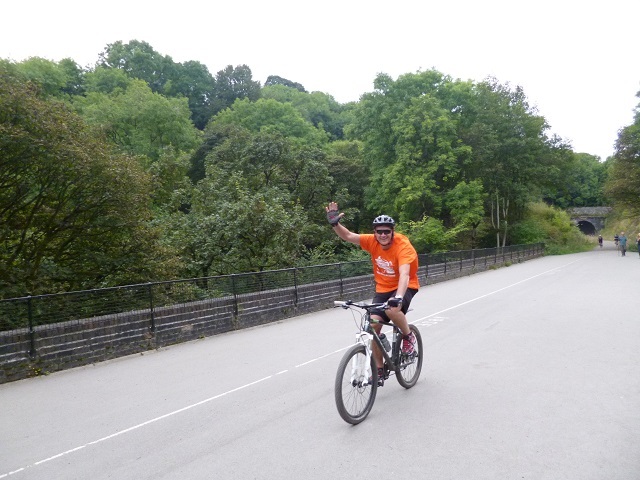 Without a doubt, corporate outdoor activities are a great way to shake things up, generating new ideas and improving team skills of collaboration and co-operation. 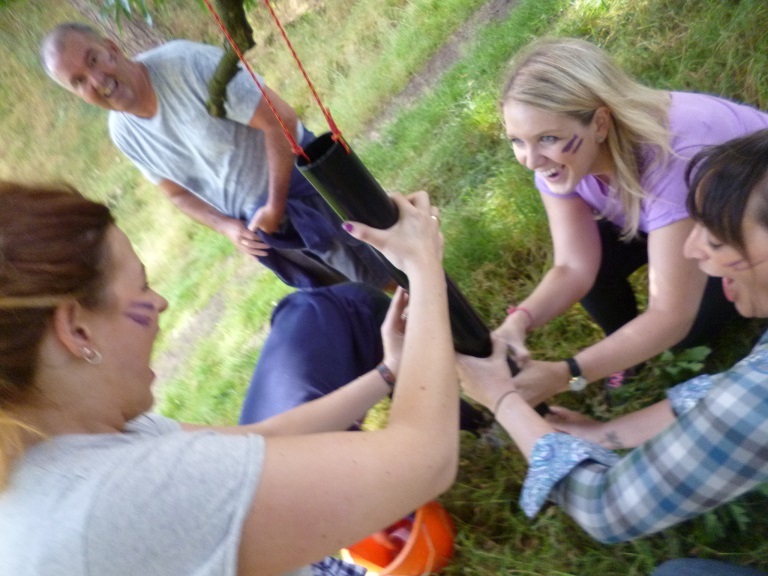 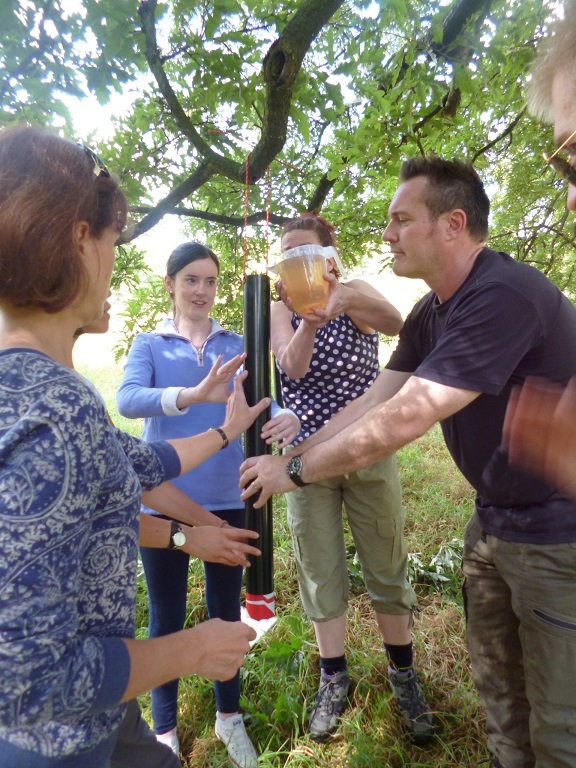 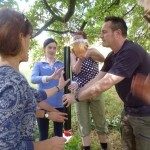 A corporate teambuilding day could be simply a team-building challenge, a fun day out or it could be tied in with other work you are doing, such as a conference break or incorporating the Belbin framework analysis. 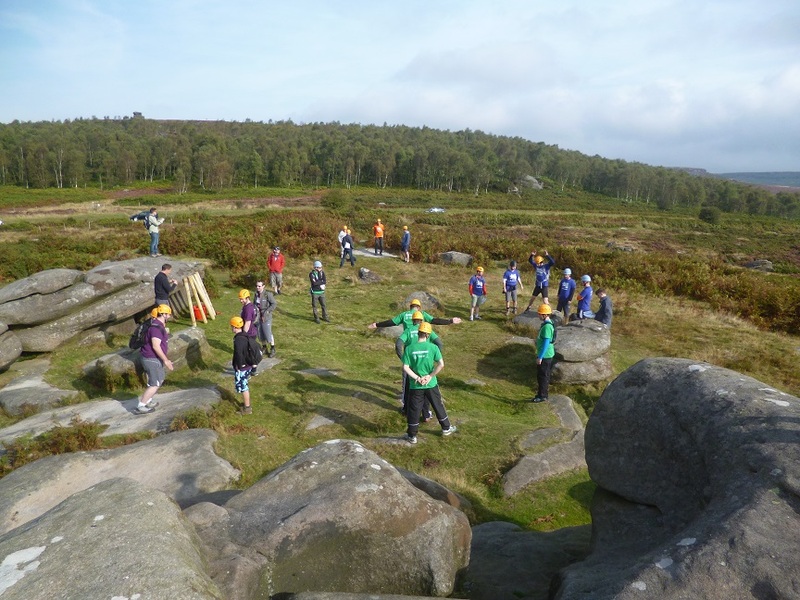 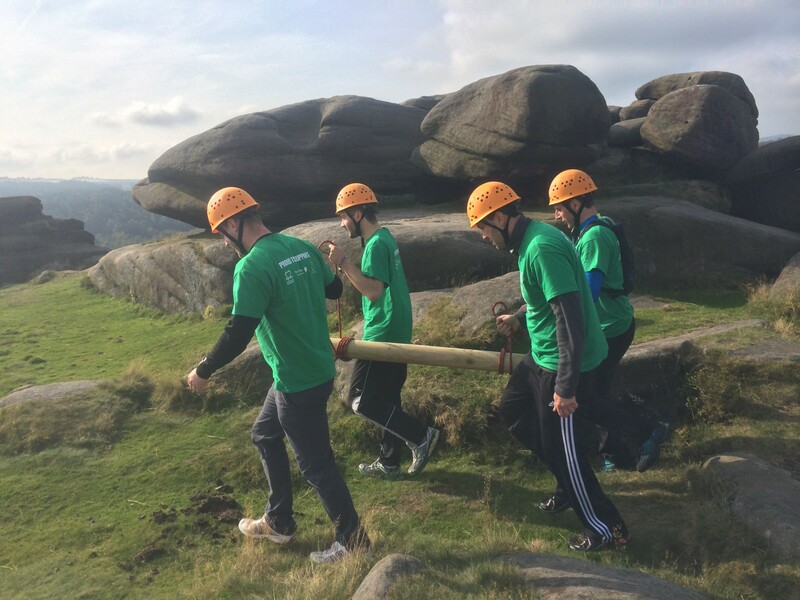 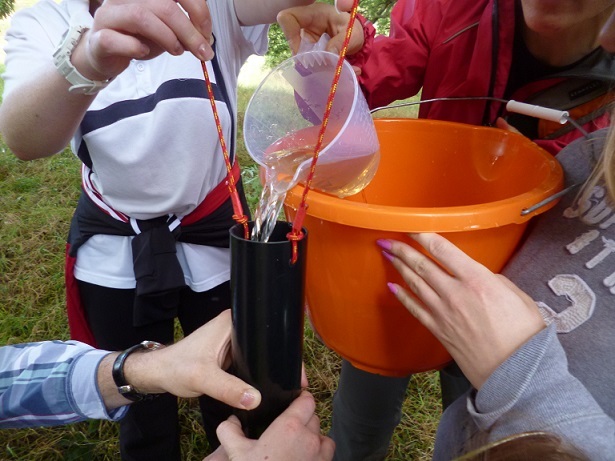 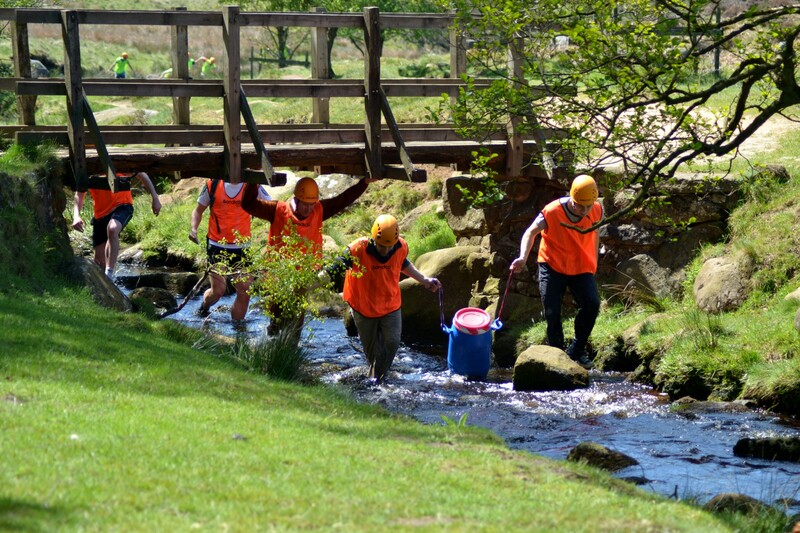 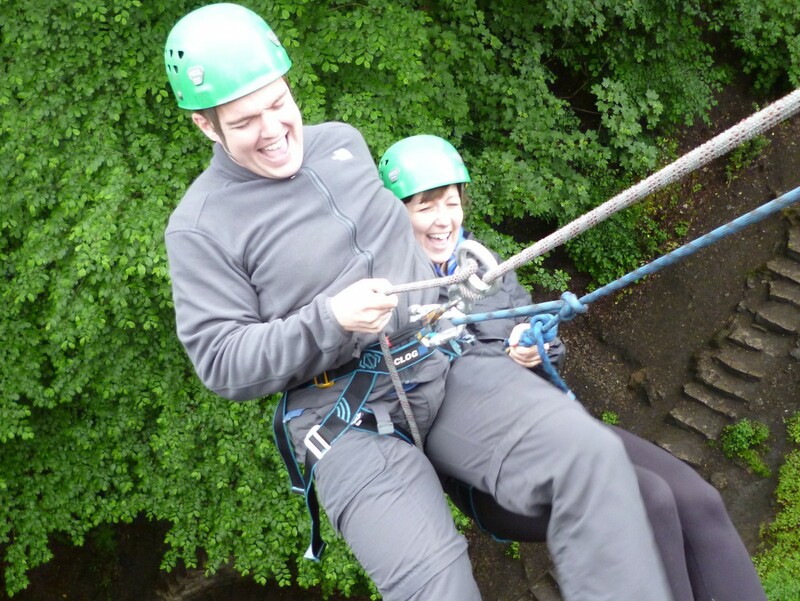 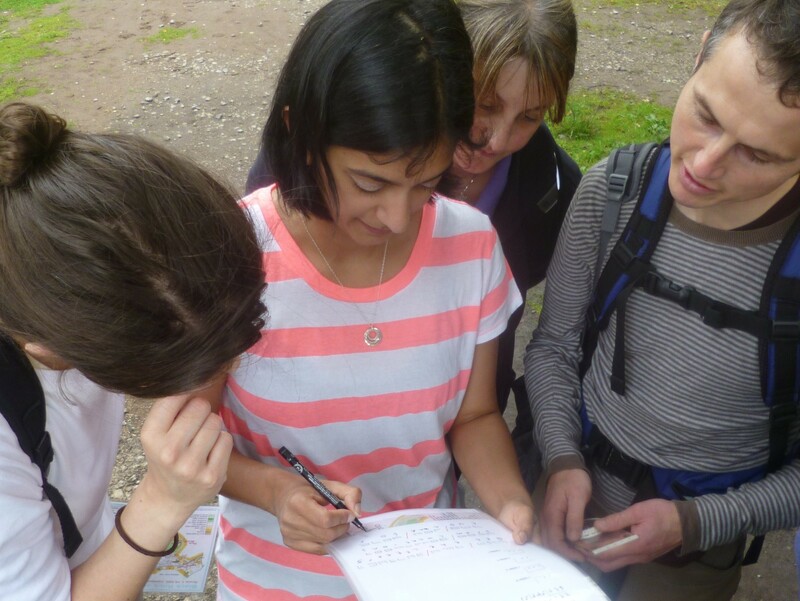 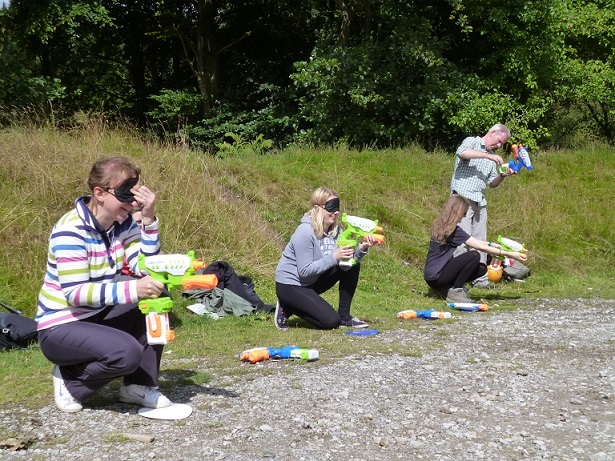 All our corporate teambuilding and away days are tailor made to suit your needs so please take a look at our extensive range of outdoor activity packages. 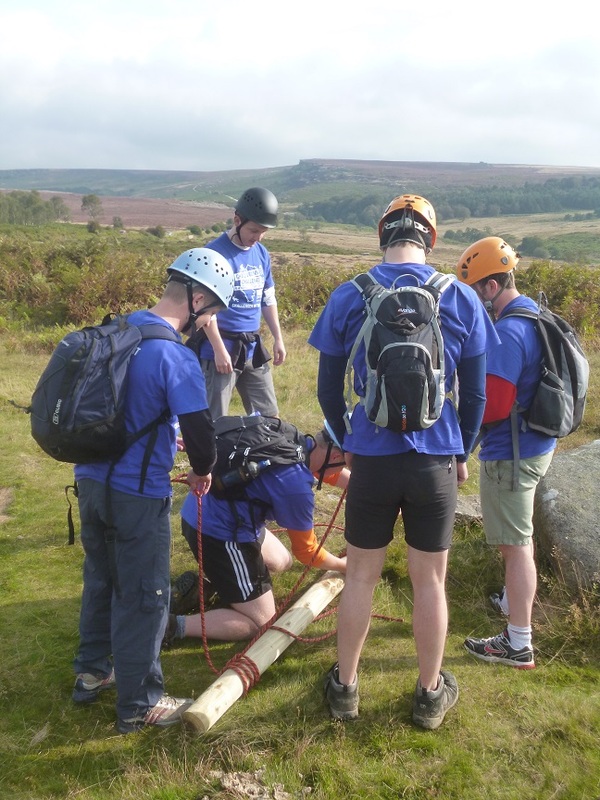 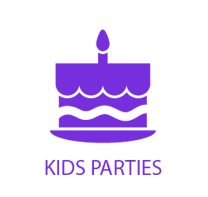 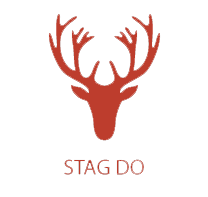 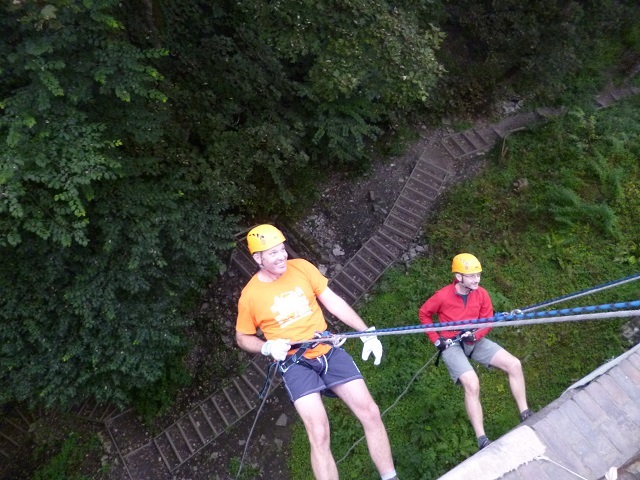 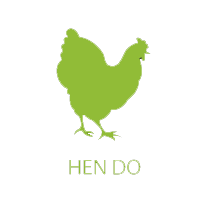 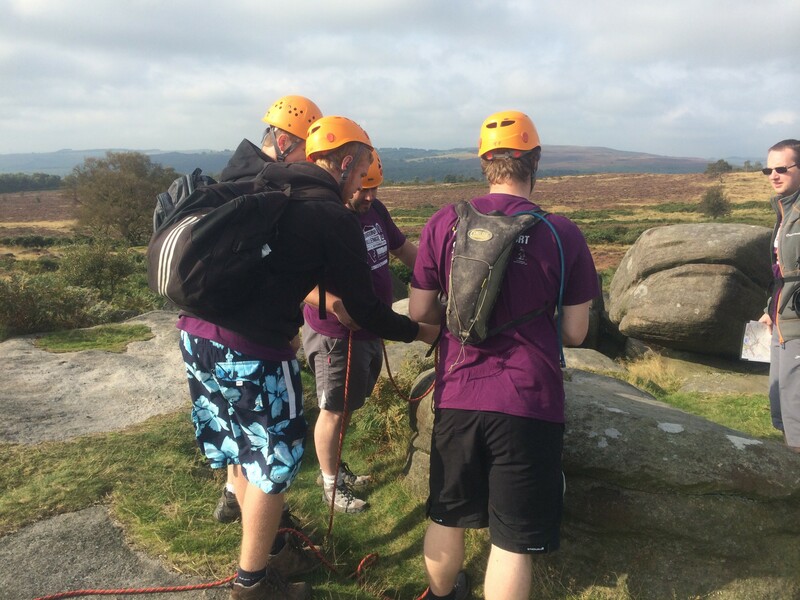 We have highly experienced staff from both the outdoor and business worlds which we firmly believe helps give depth to your team day experience and the challenges that lie ahead.